Fill in the form below, and one of our team members will contact you! Oops! Something went wrong while submitting the form... give it another shot! HACKATHONS - BUILD FAST. LEARN FAST. Collective Campus can help your company facilitate a hackathon or lean startup bootcamp in order to identify real problems, design solutions, build prototypes and test market appetite quickly, cheaply and effectively. Hackathons and bootcamps are amongst the most cost and time effective ways to develop prototypes in order to quickly validate appetite for new products or services. They're also a great way to find and attract new talent, get connected with the existing startup scene, as well as nurture existing talent within your organisation. Sportsbet turned to Collective Campus to teach its innovation team secondees lean startup methodology. 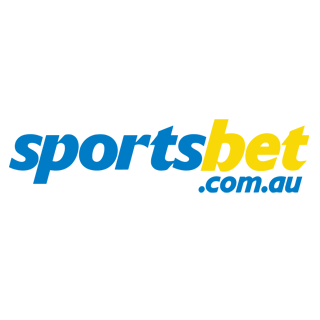 The Sportsbet team learned how to stand in the customer's shoes, identify needs, design solutions and business models, determine key assumptions and built several prototypes to test these assumptions. The bootcamp culminated with the Sportsbet team pitching their ideas an demoing their prototypes to key stakeholders.